Renting In New York City: What Will $2,600 Get You? Listed at $2,600 / month, this studio condo is located at 1 Wall St. In the condo, you can expect hardwood floors, high ceilings, a dishwasher, a ceiling fan and stainless steel appliances. Next, there's this 1-bedroom, 1-bathroom apartment located at 171 East 88th St. (at E 88th St. & Lexington Ave.). It's also listed for $2,600 / month. The building has on-site laundry, an elevator and on-site management. 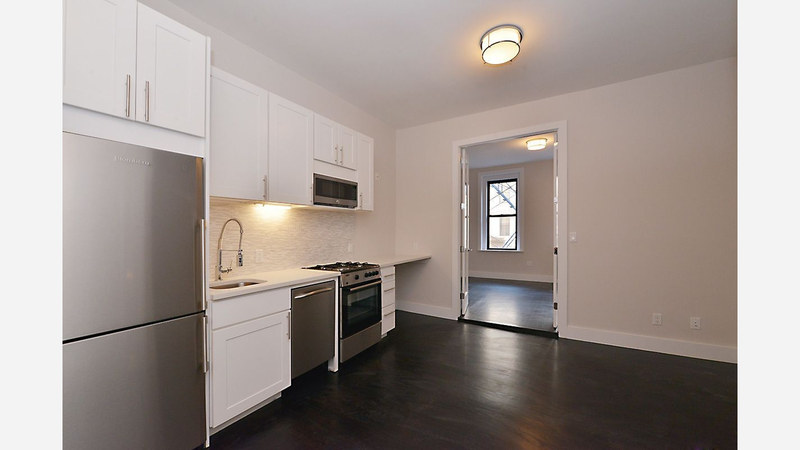 Next, check out this 1-bedroom, 1-bathroom apartment that's located at 41 Brooklyn Ave. It's listed for $2,600 / month. In the unit, you'll get a dishwasher, a balcony, hardwood floors, stainless steel appliances and exposed brick. Located at 409 East 81st St., here's a 1-bedroom, 1-bathroom apartment that's listed for $2,600/ month. In the unit, you can expect hardwood floors, high ceilings, a dishwasher, stainless steel appliances and granite countertops. When it comes to building amenities, anticipate on-site laundry and secured entry.